There’s a beautiful balance that I learned from Yoga which is instantly applicable to life: tenacity and relaxation. In essence, Yoga works like this: You start to consciously control your breathing, you move into your pose and gently hold it, and you repeat a mantra in your mind to stay focused. This creates a very relaxed way of being, and at the same time, stamina, tenacity, and grit. You might have noticed in your own Yoga practice that a conscious breath and a mantra can help you hold a pose much longer than if you do your “normal” breathing or let your mind slowly slip into negativity when things get a bit more difficult. 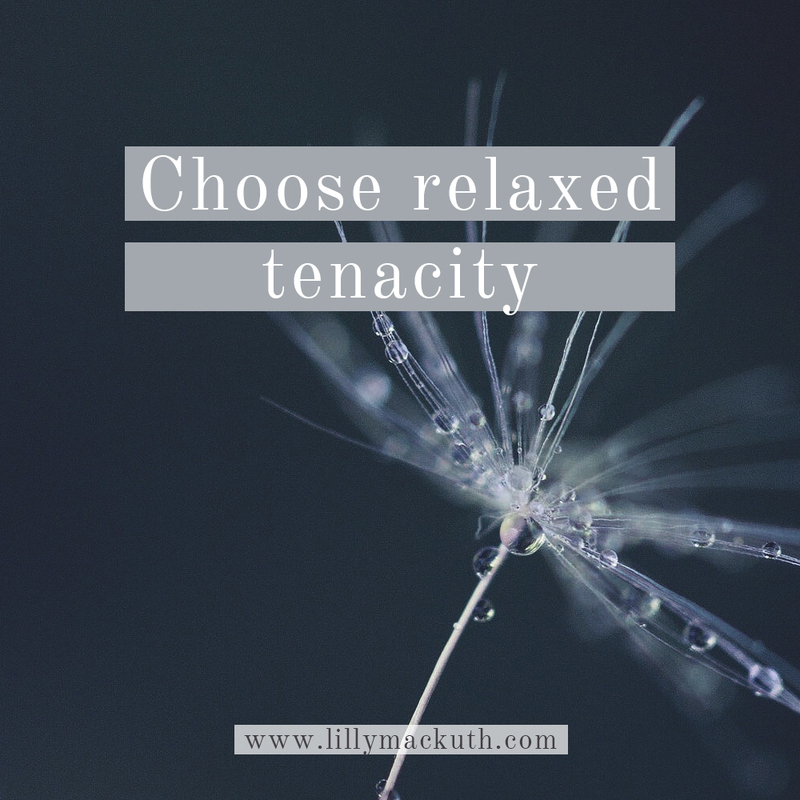 Lilly Mackuth offers private, customised coaching Sessions (online, or in person) to help you to heal and improve your relationship life. 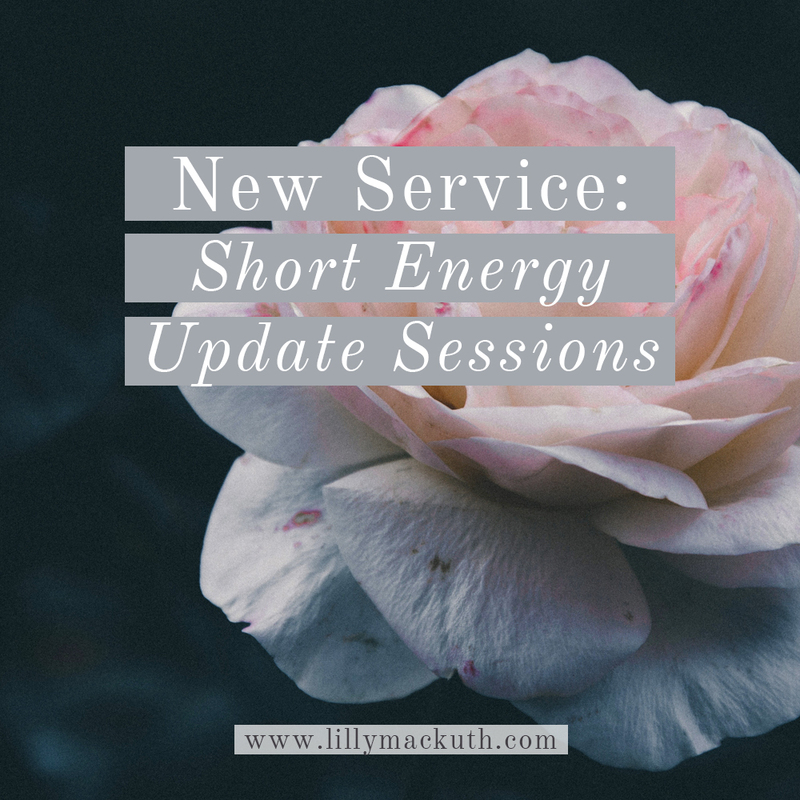 A few weeks ago, I offered to do some short Energy Healing Sessions to everyone on my newsletter list, to help with the current energetic and spiritual challenges we are all going through as this crazy year comes to an end. And apparently, this kind of support is a bigger need than I expected: You responded, you loved my little offer, and you wanted more.